If your number is not added yet, or if it is wrong, then tap on “My number” to correct or add it. You should ensure that Date & Time on your iPhone are set correctly. It’s recommended to choose “Set automatically” option. Additionally, make sure the time zone and the time are also correct. 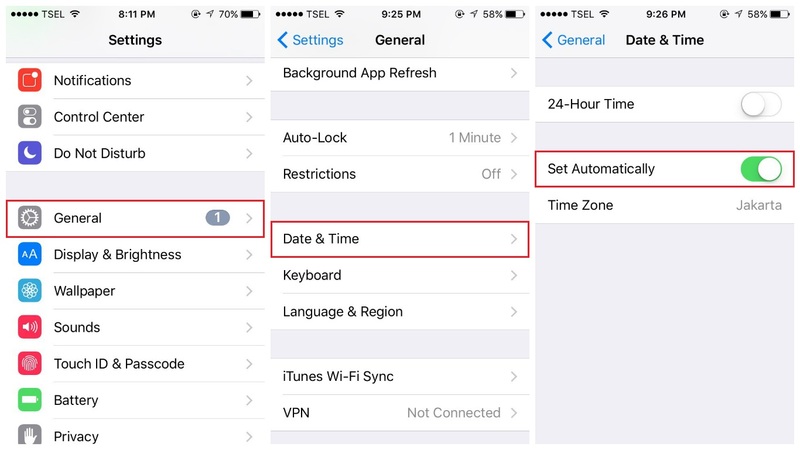 All you need is going to Settings > Date & Time and then make some changes if necessary. If they are not correct, toggle “Set automatically” switch off, and set them manually. 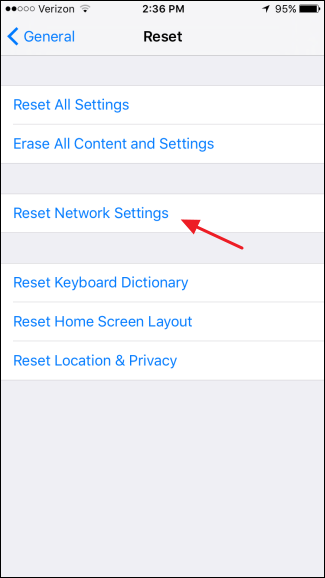 The next solution you should try is heading to Settings > Messages and disabling iMessage by toggling the switch next to it. Next, restart your iPhone. To do so, press and hold the Power button (along with one of two Volume buttons on newer iPhone models) and then drag the slider to switch off your phone. After 1 minute, press and hold the Power button until the Apple logo appears. Now, return to Settings > Messages and enable iMessage back on. Hopefully, the things will be set in motion and iMessage service will activate as well. This solution might work for a number of users. Some of them already say goodbye to the “iMessage wait for activation” error. Note that the process will reset your Wi-Fi networks and passwords, it means you need to enter the password for the network later. Tap on Reset network settings popup to confirm your reset. Wait for the process to complete. Once done, your iPhone will reboot itself. Connect it to the internet and check if the “iMessage waiting for activation” error is already gone. Next, head to Settings > General > Reset > Reset network settings. As mentioned above, this will reset the Wi-Fi settings, so you need to enter the passwords for Wi-Fi networks later. Return to Settings > Messages and toggle iMessage back on. Sometimes, the error can be fixed just by making some changes in VPN settings of your iPhone. All you need is going to Settings > General, and tap on Profile. After tapping on Profile, you will see the installed profiles. Clear all of them by tapping on each, and choosing Delete Profile. 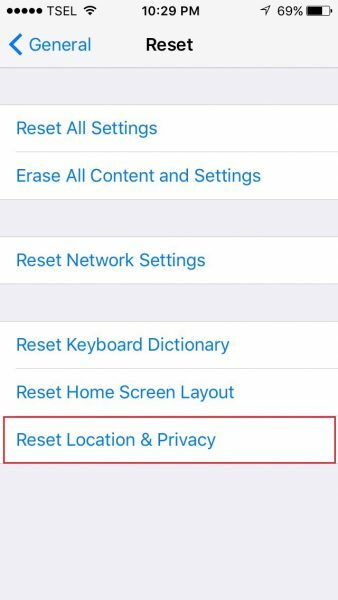 Tap on Reset Location & Privacy to confirm your reset. One thing you should note that after you do this, the apps on your iPhone would no longer use your location. You can go through the apps later, and grant permission to use your location. If none of the prior methods helped you, maybe you need a clean restore. 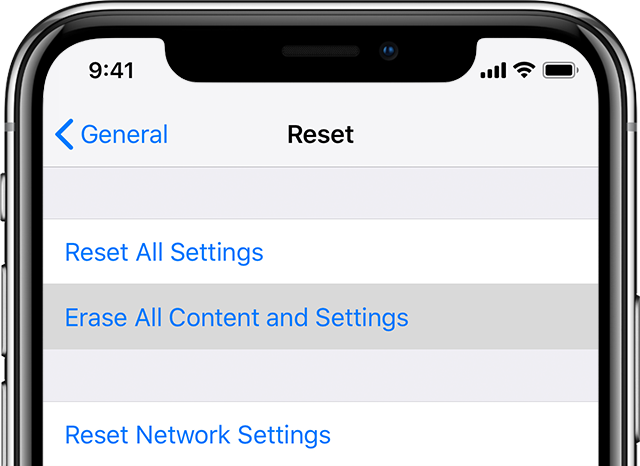 You will need to erase all content and settings on your iPhone and set it up as new. Before getting started, you should back up the data first since it will delete everything stored on your iPhone internal storage. Tap on Erase all content and settings section. Once you are all set, set up iMessage again and hopefully, it activates. These are solutions to fix iMessage “waiting for activation” in iOS 12.1.4 version. If you feel this post useful, let’s know in the comment below.